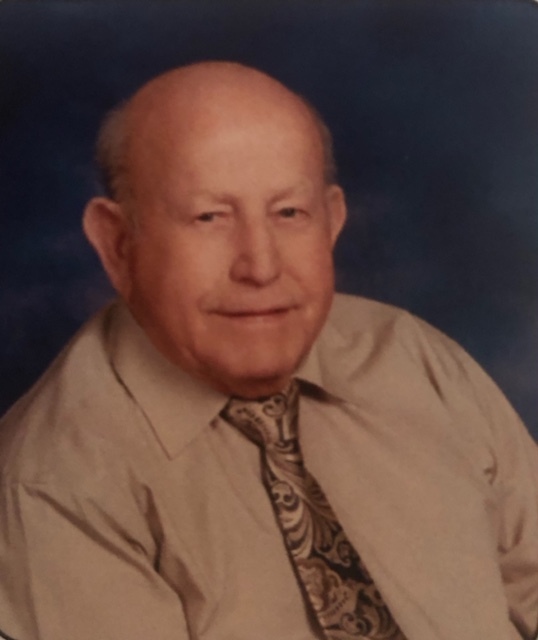 Charles Edward Schroder, age 82, passed away March 24, 2019 at Chase Center, Logansport. Born August 8, 1936 in Royal Center, he was the son of the late Clifford F. and Margaret E. (Henderson) Schroder. On January 16, 1965 in Royal Center, he married the love of his life, Delores A. (Roller) Schroder. She preceded him in death May 17, 2001. Charles was a 1956 graduate of Royal Center High School. He was a member of Royal Center United Methodist Church. He also was a 50 year member of the Royal Center Masonic Lodge and a 52 year member of the Royal Center Volunteer Fire Department. Charles worked at Fisher Funeral Chapel after graduation and again after his retirement from closing his business. Charles owned and operated the Standard Oil filling station in Royal Center with his wife Delores for 36 years. They both retired in 2001 closing the business. Charles grandchildren were his life. He enjoyed visiting and spending time with them. He also enjoyed attending their activities. Charlie enjoyed golfing, fishing, and mushroom hunting. Charles is survived by his two children; Edward (Kim) Schroder of Royal Center and Jewell (Ken) Personett of Royal Center, grandchildren Ethan (Kyla) Schroder, North Carolina, Garrett and Keaton Schroder, Royal Center and Kendra and Kendric Personett, Royal Center along with several nieces and nephews. He was preceded in death by eight brothers, John, William, Donald, Thomas, James, Ralph, David, Steven Schroder and a sister Patricia Rozzi. Visitation will be from 3:00-8:00 p.m., Tuesday, April 2, 2019 at Harrison-Metzger-Rans Funeral Home in Royal Center with Masonic Rites at 7:30 pm. Funeral services will be held at 11:00 a.m., Wednesday, April 3 at the funeral home with Pastor Joe Boggs officiating. Burial will be in Kistler Cemetery, Royal Center. Memorial Contributions can be made to Royal Center United Methodist Church or Royal Center Volunteer Fire Department in lieu of flowers.